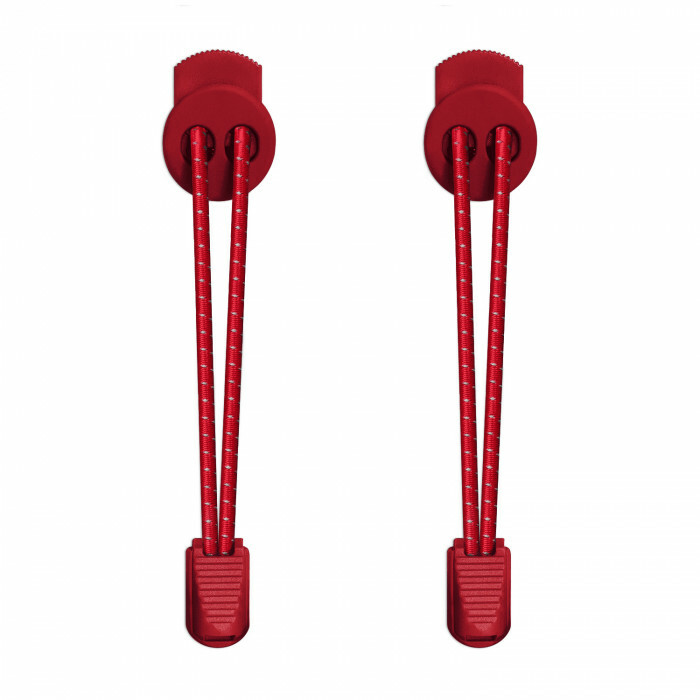 Your workout intensity gets pushed to the limits when you have reflective lock red shoelaces because finally there's nothing about your trainers that can hold you back. 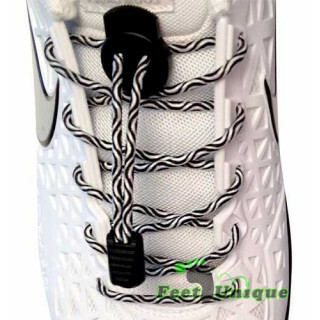 Your laces literally won't be able to come untied anymore, so there's that. 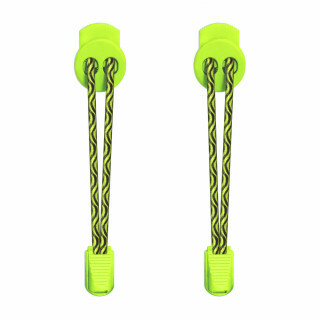 Plus, you can easily adjust their tightness with a quick click and pull, so you can be sure you have the best possible footwear situation before any foreseeable task. And you can run in the middle of the night now too. From walking across the wing of a plane while it's flying to walking down to your local corner shop to buy a premium priced pint of milk, these bright red and shimmering beauties never let you down. However, this is a bold colour. 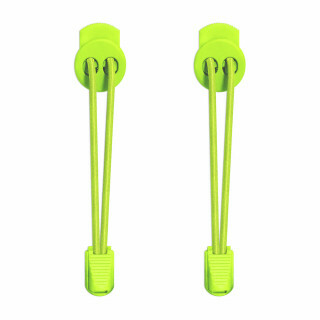 It's the kind of colour that makes people turn and look, especially when it's reflecting light. 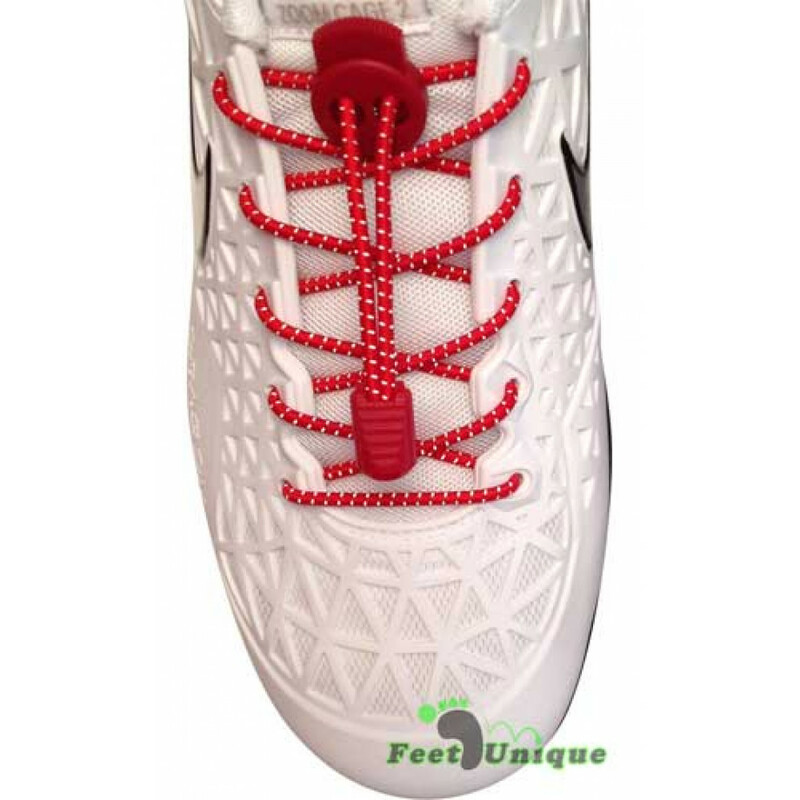 So if you're shy about how you're about to perform at your peak athleticism (thanks to these laces), you might want to go for a different colour. But you saw this style and this colour and your mind immediately started imagining all the possibilities. 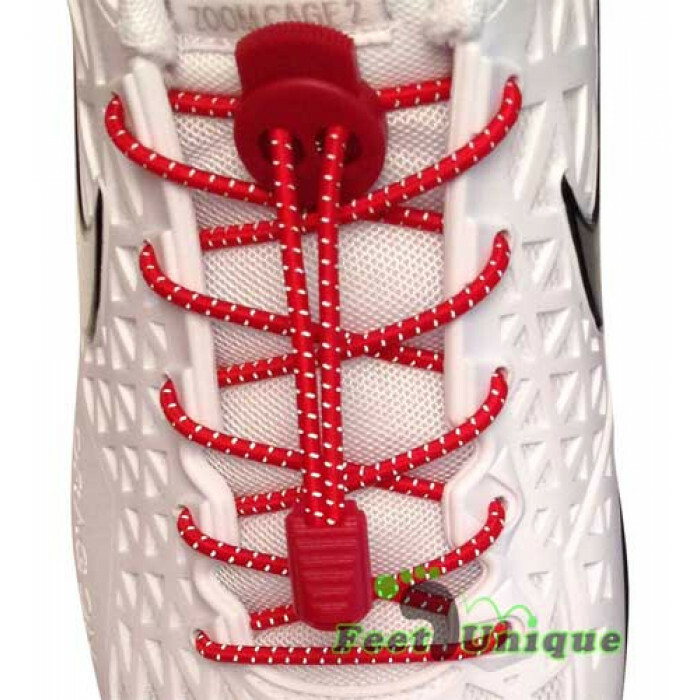 And with reflective lock red shoelaces, the possibilities really are endless.